One of the #1 things I get asked by clients is for recommendations to truly amazing service providers that can support them, not only through their move, but for years beyond. From hair stylists to handymen, from house cleaners to financial planners, finding reliable, personable, and talented service providers is critical to a great life. 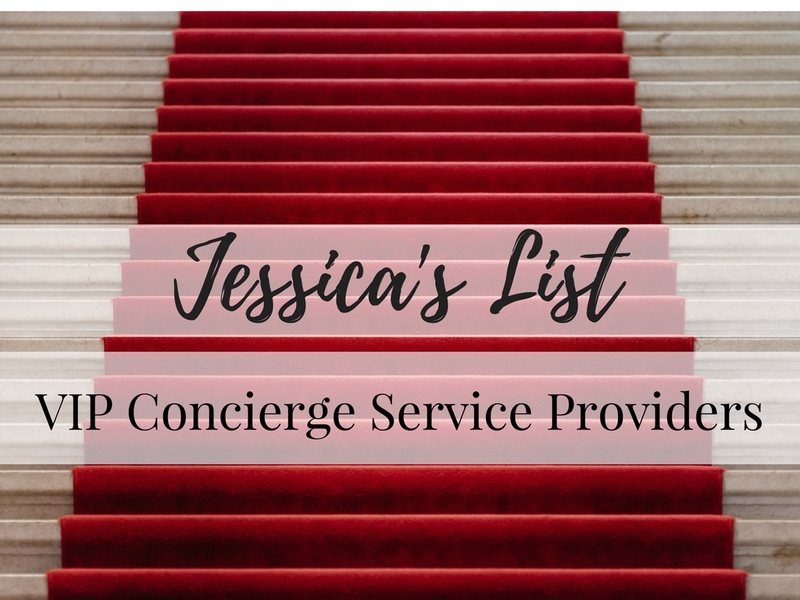 Because of this, I have spent a long time curating a very trusted network of Concierge level service providers (To request your copy of “Jessica’s List”, please email me). We are here to help busy families live their best lives inside of their homes. Whether it’s housecleaning, errand running, or organizing, the Assistants at Ruche take on the chores you’d rather not do so that you have time to do the things you love to do. 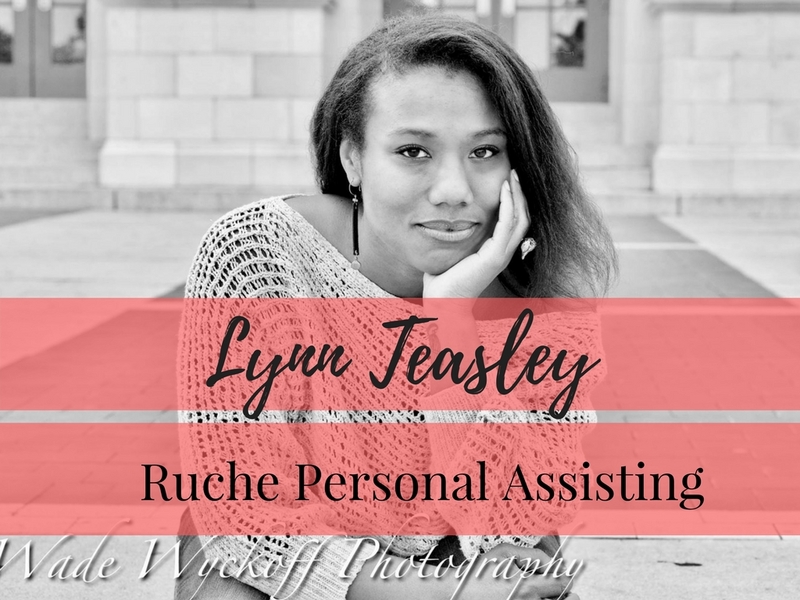 I created Ruche because I saw a need for an eco-friendly cleaning company that provided the other household support my friends and I had been seeking. I have developed a passion for making the cleaners that we use in our clients homes; simple cleaning solutions that use soap and water and essential oils, and common household items like baking soda and vinegar. Ruche also features exclusive custom scents that I’m pretty certain that no other housekeeping company has. Our scents include scents that are warm and homey like our lemon/rosemary/vanilla blend or calming like our lavender/cedarwood scent, or as clean smelling as our lemongrass/black pepper blend. My goal is to hear “My house smells like a spa!” when clients come home and to let them have a few minutes of peace in their home. My passion is education. 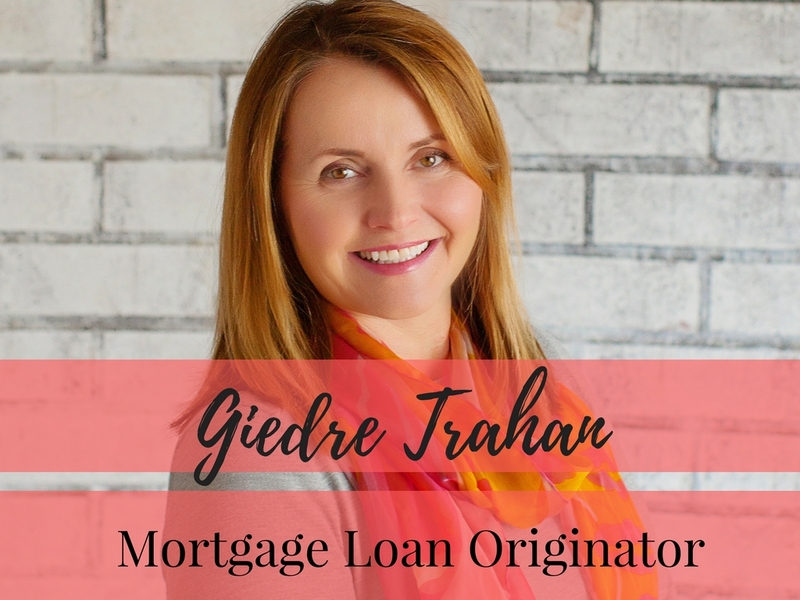 There is so much more to structuring a mortgage loan than the interest rate. My clients have very distinct goals as far as what type of home they want, their income situation, their credit situation, how much down payment they want to invest and I help them sort through all of this and then choose the mortgage that best suits their needs. I love Colorado and in my spare time, I hike the mountains of Colorado with my children, cook healthy meals, attend yoga ride my Peloton, read and play the piano.